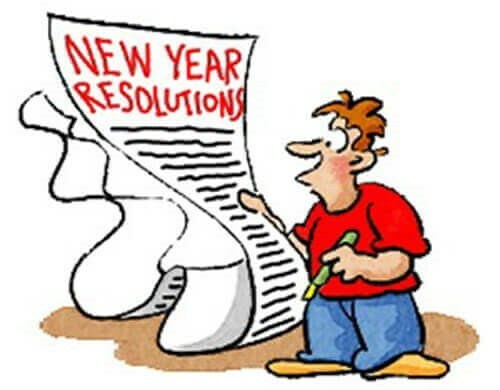 It is that time of year where we find ourselves making New Year’s Resolutions. Losing weight or getting fit is traditionally statistical odds are against you because you may have set unrealistic goals. So how can we effectively change our behavior? In the Tuesday December 11, 2012 issue of Red Bulletin dropped into the LA Times newspaper, columnist Jeff Wise made an interesting hypothesis --- the key to transforming our lives is to accept the need for a fundamental change and simply behave like the person you want to become. So, the way to become a fit person is to act like one. As Dr. Russell Kridel has stated, the hardest part is getting started. So, keep it simple. And, instead of making a resolution to tackle a new fad diet regimen that requires you to completely change your eating habits overnight or setting a wildly aggressive goal of losing 20 lbs in a month, just complete the following 2 Steps. Step 1: Put on your sneakers each day. Once they’re on there’s pretty much a 100% chance that you will do some kind of exercise, even if it is walking around the block or jumping up and down. Step 2: Drink one less sugary drink a week and then evolve to one less sugary drink a day. Remember, soda isn’t the only drink that contains sugar. Just the act of putting on your sneakers and drinking one less sugary drink is what a fit person would do. Before long, the person you want to be becomes the person that you are. 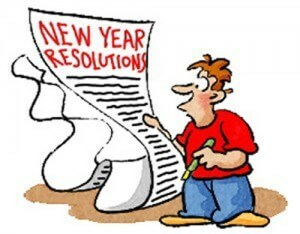 So skip the resolution. Just put on your sneakers and drink one less sugary drink. You are well on your way to fitness in 2013!